Keeping the fourth oldest nuclear station in North America on life support is not a viable energy solution for the province. “Keeping the fourth oldest nuclear station in North America on life support is not a viable energy solution for the province. 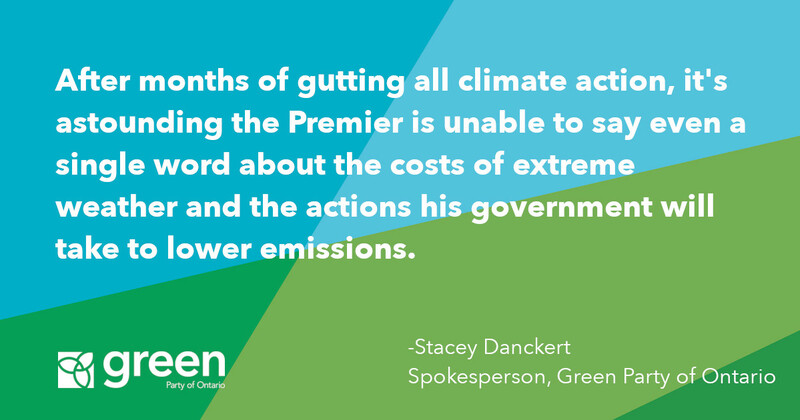 Premier Ford’s decision to keep Pickering open past its best-before date will cost the province an extra $1.1 billion annually and will do nothing to bring down electricity prices. Ontario could be buying clean water power from Quebec at a fraction of the cost, but Premier Ford would prefer to follow the orders of the nuclear lobby. 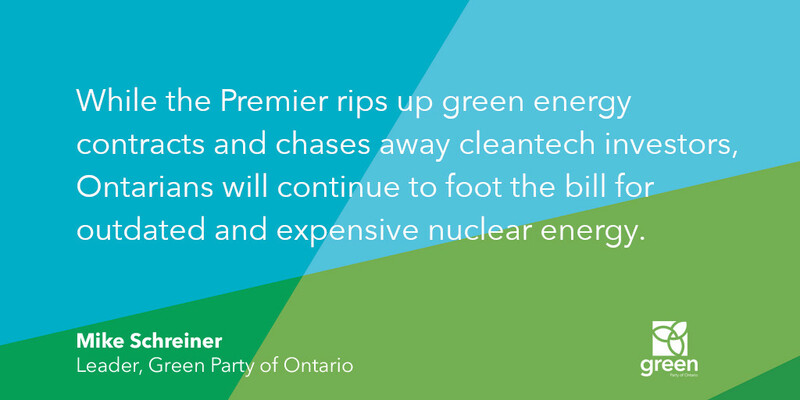 While other jurisdictions in North America are getting out of nuclear because it is too expensive, Ontario continues to pour money down the drain, while misleading people about the real cause of rising electricity costs. Between 2002 and 2016, OPG’s price of nuclear power increased by 60% from 4.3 to 6.9 cents per kWh. 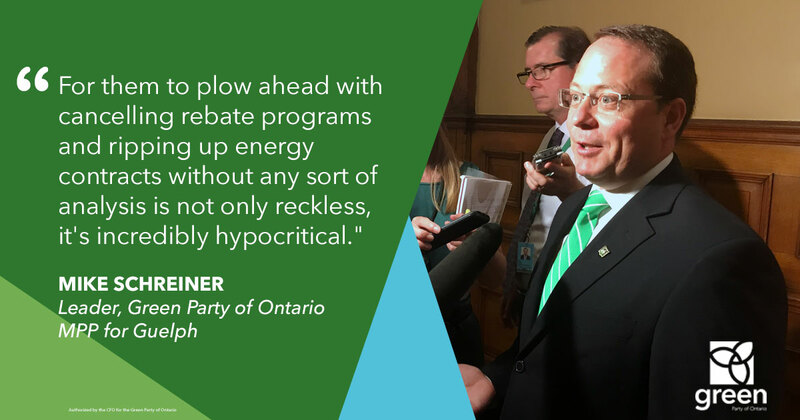 The price for power from Pickering is even more expensive. And according to the Ontario Energy Board, nuclear power is responsible for 40% of the rise in the Global Adjustment payments that are increasing the cost of electricity generation in Ontario.